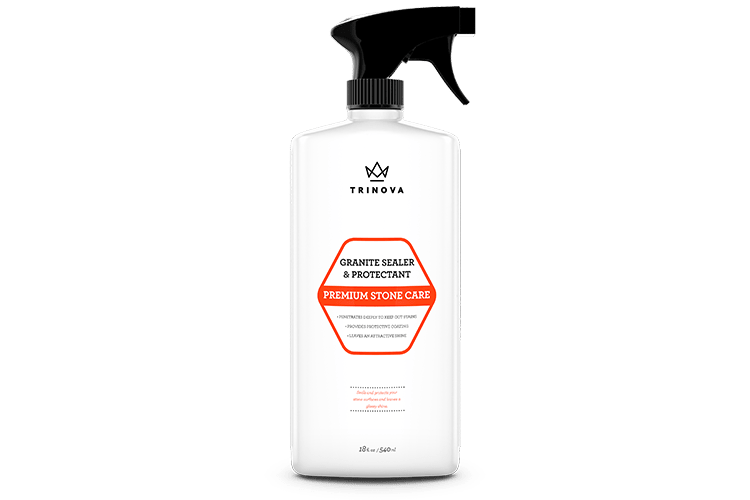 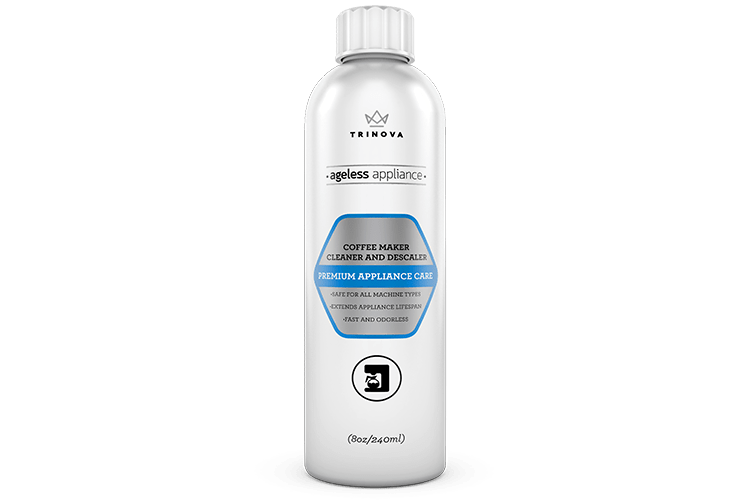 TriNova’s Granite Sealer offers a premium sealant and caring solution for your premium stone surfaces, including marble. 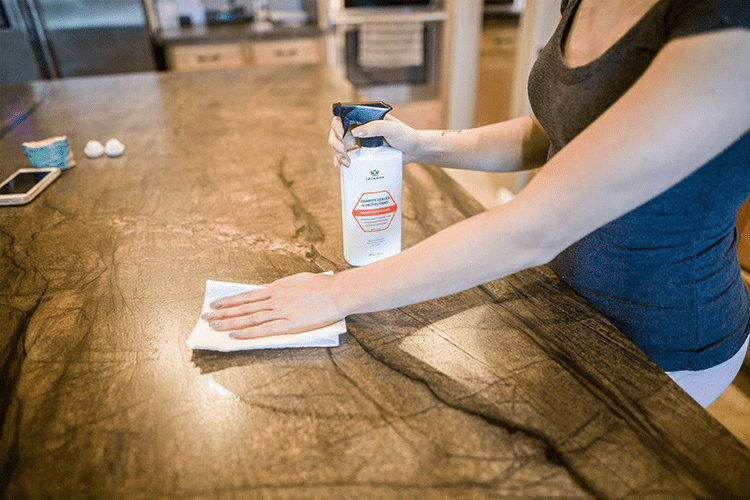 This spray uses a powerful blend of polymers to penetrate the stone’s naturally porous surface to block out stains from seeping in and becoming permanent. 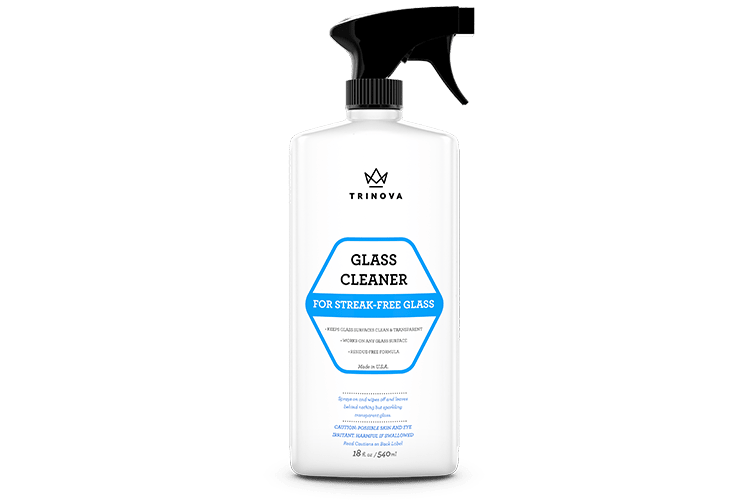 TriNova’s Grainte Sealer’s ingredients are completely non-toxic, free of bleach and alcohol, and good for use on surfaces in your bathroom, on your boat, in your camper or even on a worktop or wet bar. 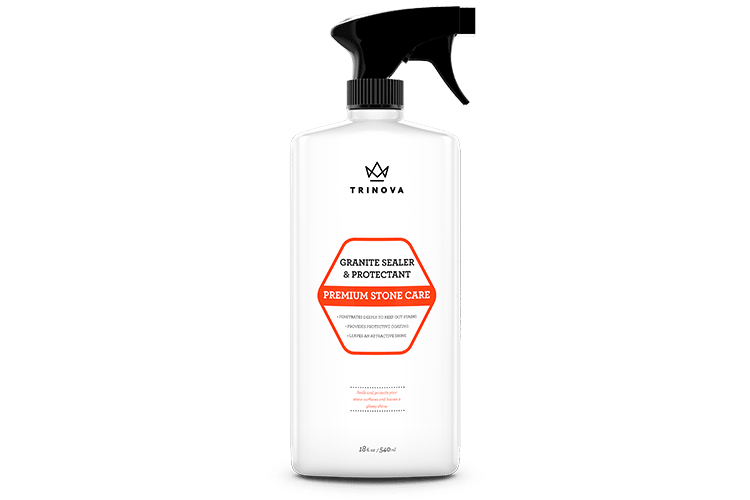 Clean the stone surface of dirt and residue; we recommend using our Granite Cleaner. Spray product on to surface and buff with a dry microfiber cloth in 3 ft sections. Allow the product to stand for 1-2 minutes. 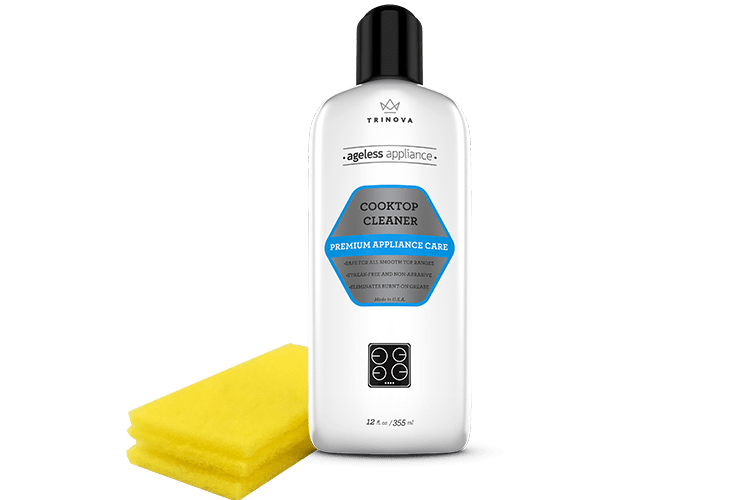 Wipe completely dry. 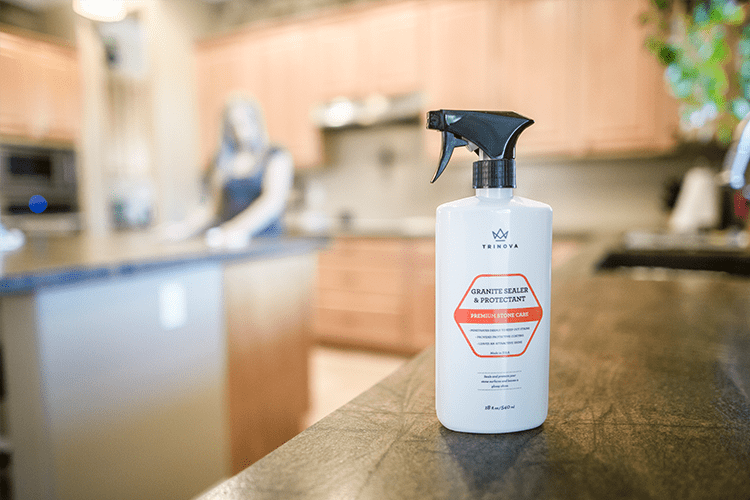 Allow 1 hour to cure.